Do you believe that nerdy skills are superpowers? We do! 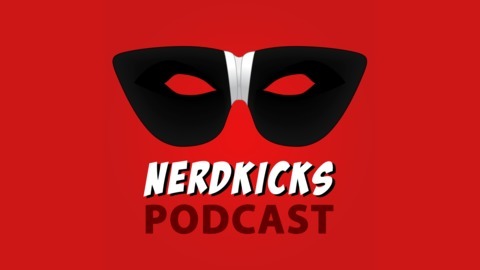 With the help of our amazing nerdy guests, we investigate our theory by celebrating our nerdy identities, examining our alter egos, and learning what it takes to be a truly influential and accomplished nerdy sidekick. Join us as we seek truth, ignite possibilities, and occasionally blow things up. 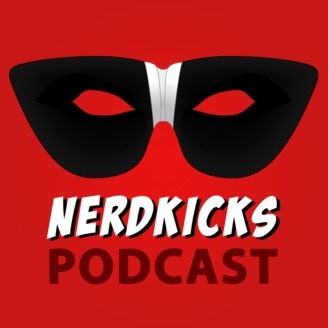 NerdKicks, for the win! Mike Matthews from Muscle For Life joins us in this episode to talk nerdy about fitness and nutrition programs, including the truth and lies about supplements. This show fits into our mini-series on health and wellness, which kicked off last time with Derek Flanzraich, founder and CEO of Greatist. Mike's insights are a great complement to Derek's because they cover different aspects of the health universe. Just like a wonderful venn diagram, Mike's focus on muscle strength and sport performance overlaps with and supports Derek's focus on healthy lifestyle habits and choices. Muscle health is important for everyone, not just athletes. Thanks to Mike, you can learn a lot about how to start improving your muscle strength today. Enjoy the show!